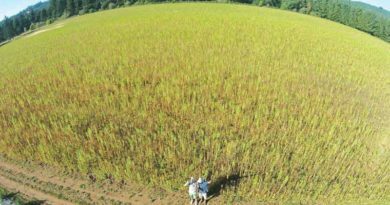 November 27, 2016 – Most people in the cannabis movement know there is an untapped goldmine in industrial hemp. There are so many uses it can be mind boggling. 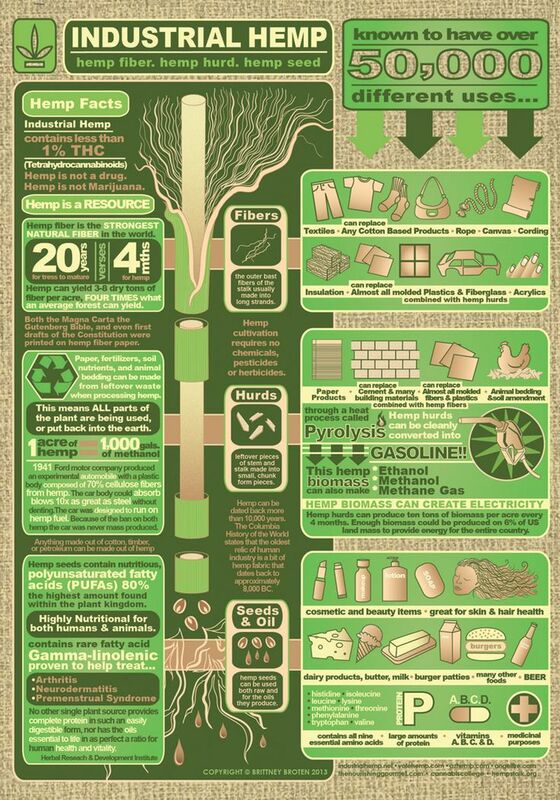 Luckily, this awesome infographic was made to convey the benefits of industrial hemp. The most prominent use of industrial hemp, however, is not in this graphic. 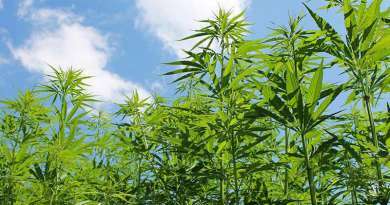 The production of what we at Oregon Cannabis Connection call medicinal hemp – high CBD cultivars for medicine instead of fiber or seed – is now the major reason it is planted. That’s a really nice infographic, but I noticed at least one glaring grammatical error. In the box that states, “Hemp fiber is the strongest natural fiber in the world,” it should read 20 years for trees to mature “versus” or “vs.” 4 months for hemp. The incorrect word used above is “verses,” which applies only to the lyrics of poems or songs, etc.